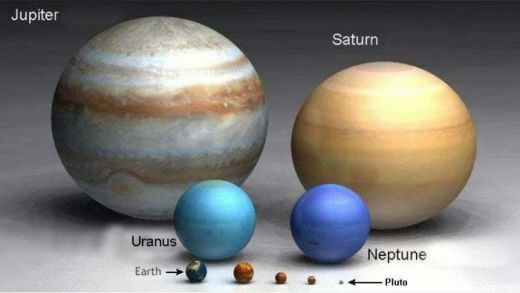 We all aware of planets,stars and all other celestial bodies across universe. 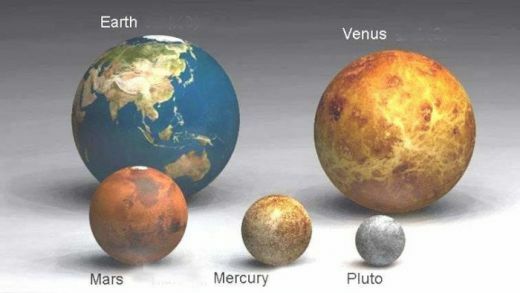 But have you ever though to compare these celestial bodies with each other? We will show you here.The scales used are astonishing,you won’t believe how huge they are. 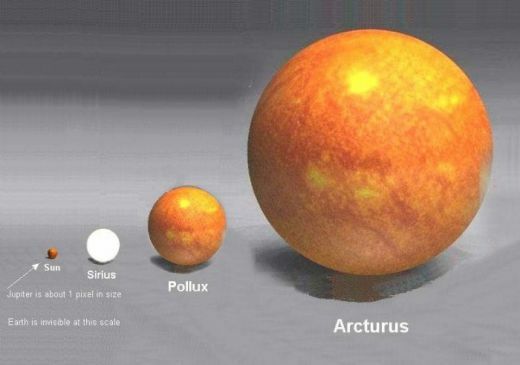 At the center of our system is a burning ‘gas giant’ that completely dwarfs even the biggest planet, Jupiter. 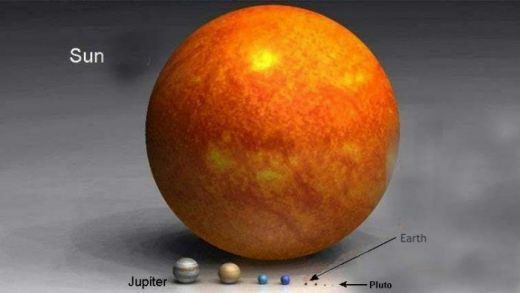 Earth is barely visible At this scale, and Pluto is little more than a pixel on the image. Previous article Mysterious Blue Holes In sea.